When you do a search in Google Maps for a local business, let's say [dentist nyc] or something like that, Google will show a listing of matches on the left hand side of the maps. 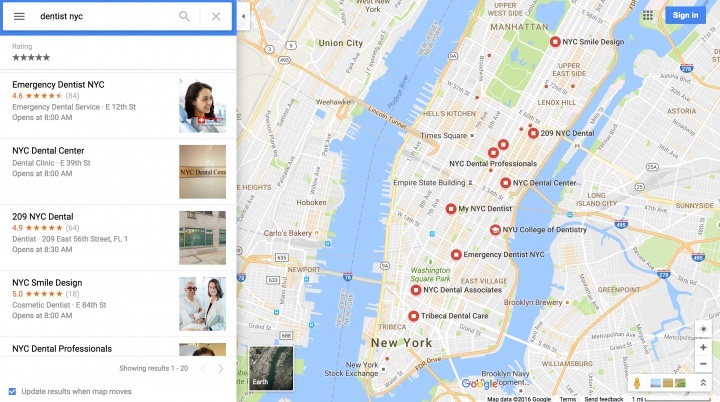 Google use to show the address of the local listing in the snippets on the left hand side but now, it seems Google has removed the full addresses from the Google Maps listing snippets completely. 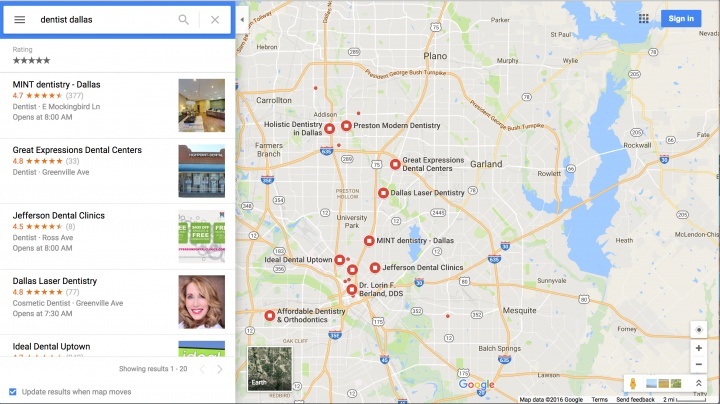 They still do show in the local pack in the web results but they do not show in the Google Maps listings view.